Techland will be making a Battle Royale inspired expansion set to release next year. 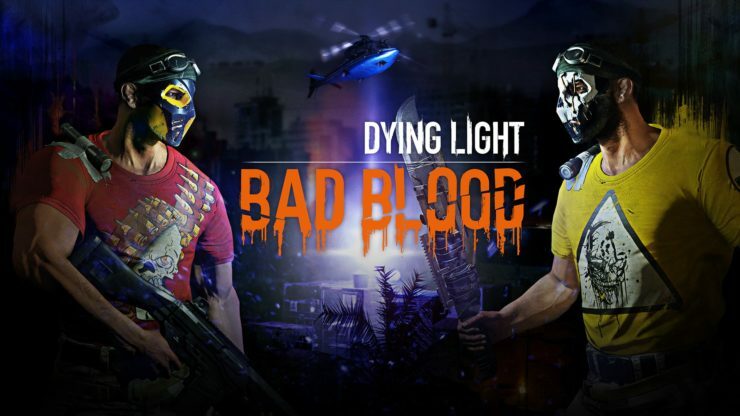 Dying Light will be receiving a new standalone expansion next year titled Bad Blood. The expansion is essentially a Battle Royale mode, thereby adding a much requested PvP feature to the zombie-killing game. It’s evident that recent industry trends such as the success of PlayerUnknown’s Battlegrounds have influenced this new expansion, but it is possible that the game may have its own unique take on the genre. The game will blend PvE elements with competitive PvP as players face off against zombie enemies but then also turn against their fellow players so as to ensure their own survival and victory. Players will play along with or against five other players as they fight enemies and try to evacuate the area before night. 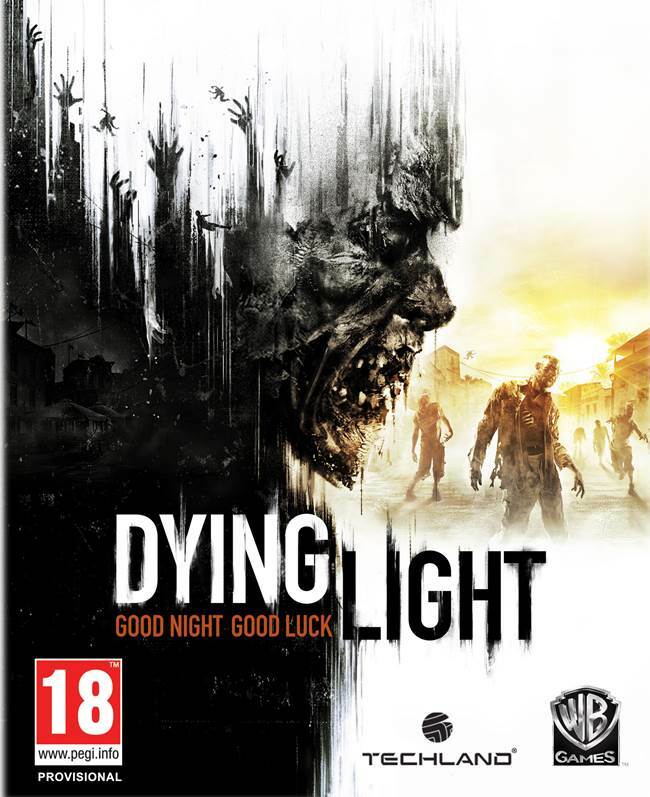 Players would want to cooperate to fight against enemy zombies but may then turn against fellow players so as to steal blood samples from them. You see, it is these blood samples which players use to pay for their seat on the chopper that will evacuate them. This adds in an element of betrayal and unpredictability to the game. You’ll be able to learn more about the game by signing up for the Global Playtest on the official website. Hopefully, we’ll be able to find out more about the direction of the game’s development in the coming days.